Hey all! Today's guest post is from my dear friend, Ashley over at Sally Lou Vintage. Maybe you all remember her. We went on a thrifty adventure together and I helped her buy that wonderful rug from the Rose Bowl flea last week. Well, she loves thrifting just as much as I do, maybe even more, and she's sweet enough to do a thrift store review for us, so take it away, Ashley! 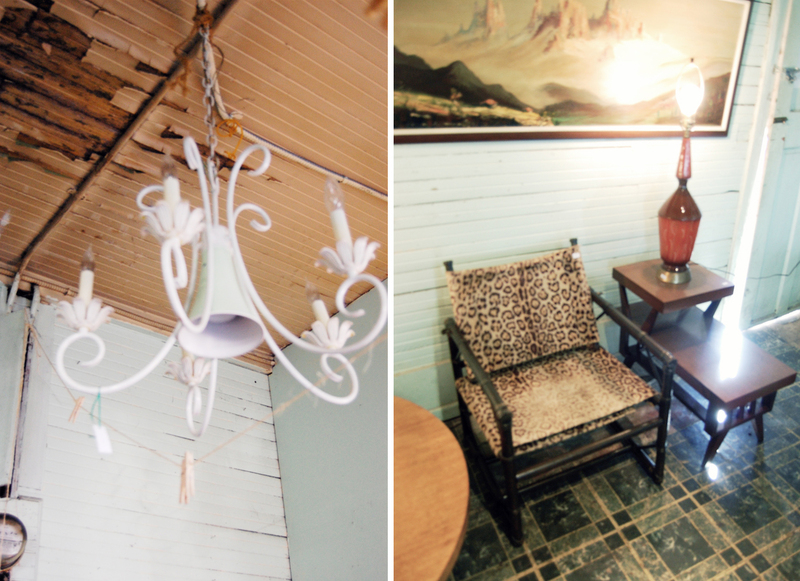 Revival is the best little home decor spot in Los Angeles that you've never heard of. Tucked away in the industrial Lincoln Heights area (across from thrift mecca St. Vincent DePaul), this teeny boutique features funky (often refurbished) furniture and decorative odds and ends from the 1960's, 1970's, and 1980's. 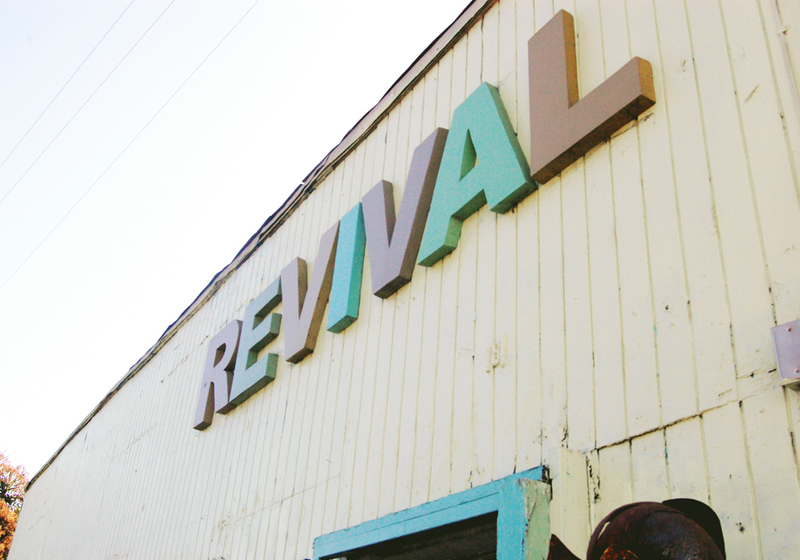 The only drawback is that even though you might not be familiar with Revival, the pros are. The shop, which is only open from Thursday through Sunday, moves through inventory at a shocking rate and a little birdie (shop employee) told me why: set design wizards have honed in on this little gem and know to hit it up early for the best finds. But don't let that deter you! Some of my favorite pieces have come from Revival and one of the best things about the shop is that you never know what you're going to get. From vintage Playboys to mid-century desks to velvet paintings, Revival has the things you never knew you needed, but won't be able to live without! And the prices? Amazing! While the'yre not true thift store prices (ie: dirt cheap) because you're paying for their editing, they're so much more reasonable than more high-end vintage home furnishing boutiques. Think $6 lockets and cameos, $35 desk chairs, or $50 Lane nightstands. Often times Revival can be cheaper than even flea market prices! Here are some beauts I found on a recent trip to Revival. It's a pretty good indication of the type of things you'd find on a random day there. I walked out with a few treasures myself! Enjoy! 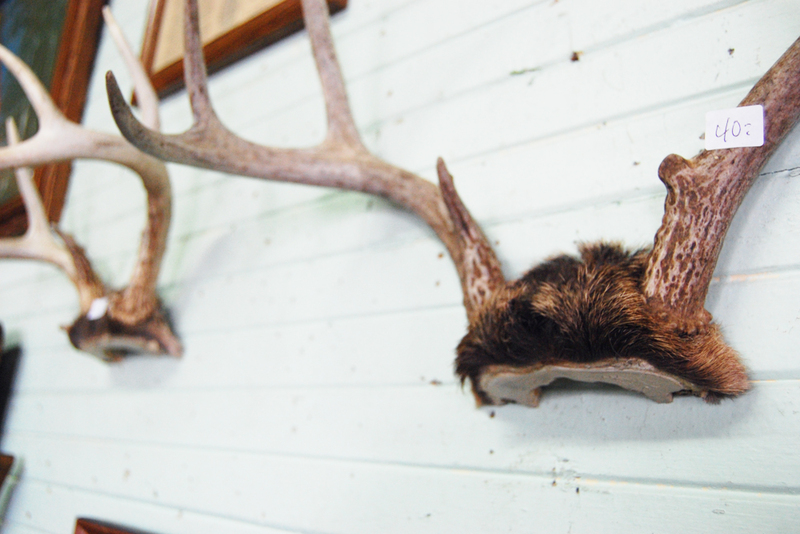 Never underestimate the impact of a well-placed pair of antlers! 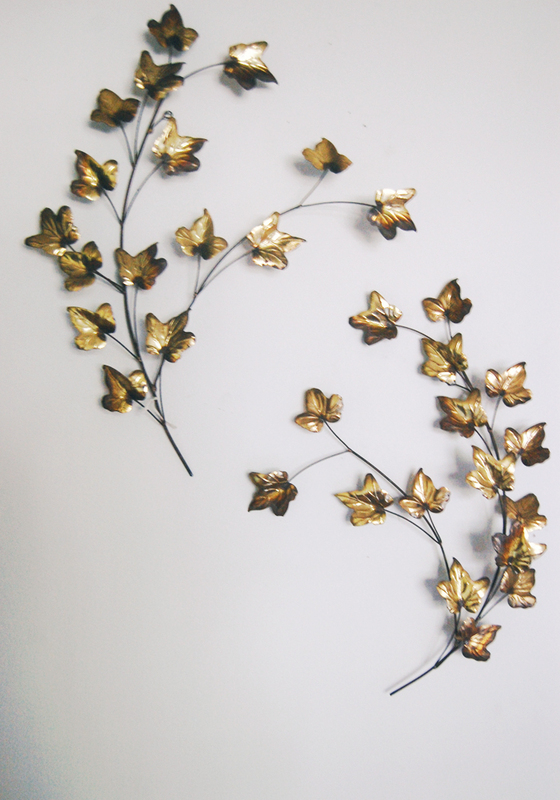 Ditto to these $15 ivy wall hangings! What did I ever do without them?? 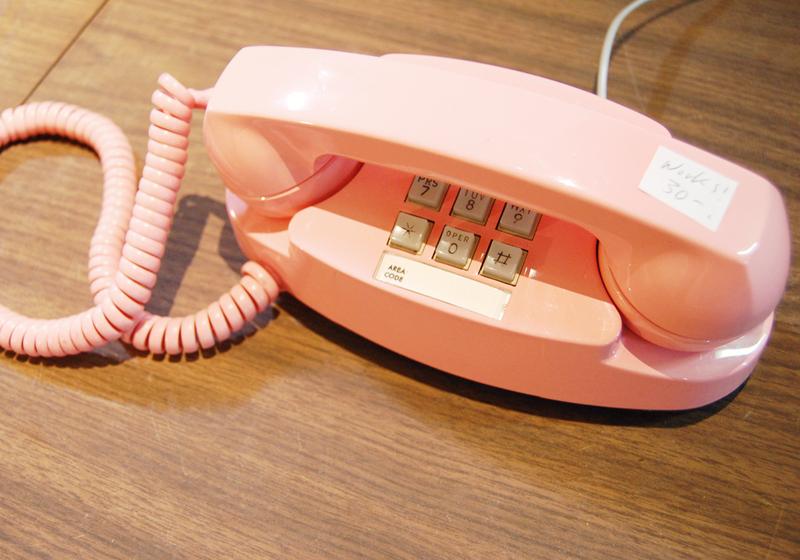 I realize hardly anyone uses landlines anymore, but this sweet pink phone is adorable enough to make you reconsider...or you can always fake it and use the phone as a prop! 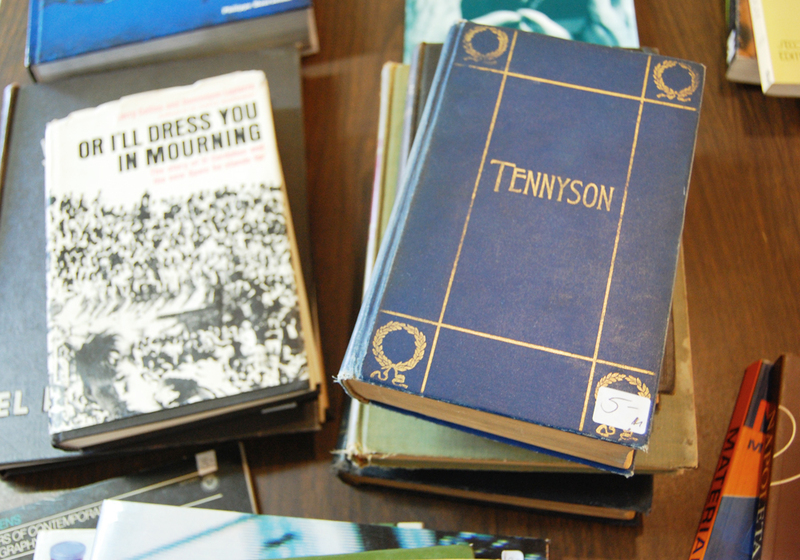 I'm big on vintage books...for gifts...for the coffee table...for stacking and setting things on....or just to look great on your bookshelf! Revival always has a good stock of 'em! Thanks, Ashley! Be sure to check out her fabulous blog, Sally Lou Vintage for inspiration from style, flea market finds and gorgeous photo shoots. 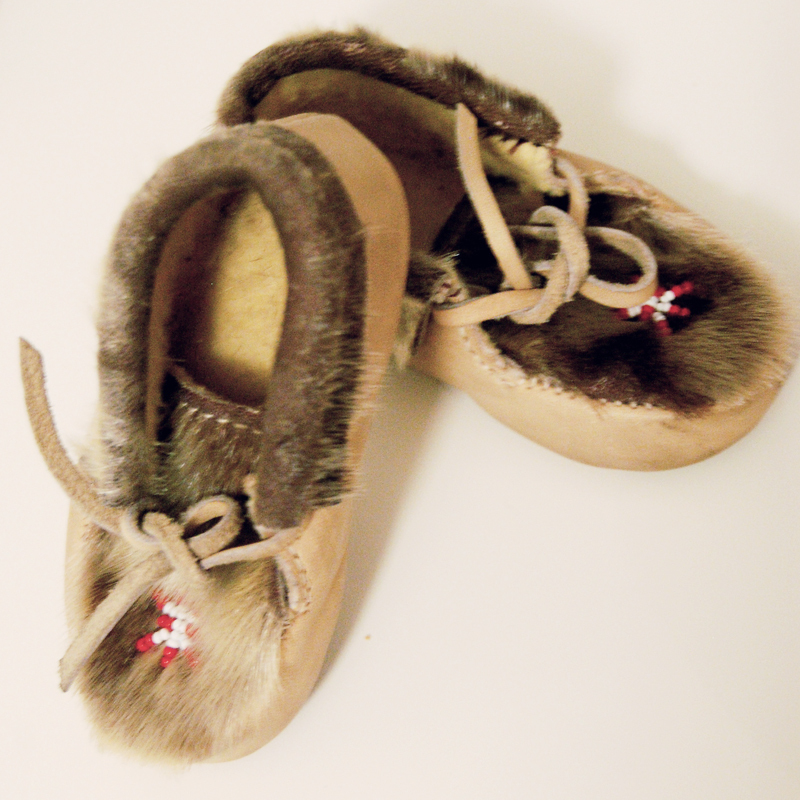 And then swing by her Etsy shop for more goodies.